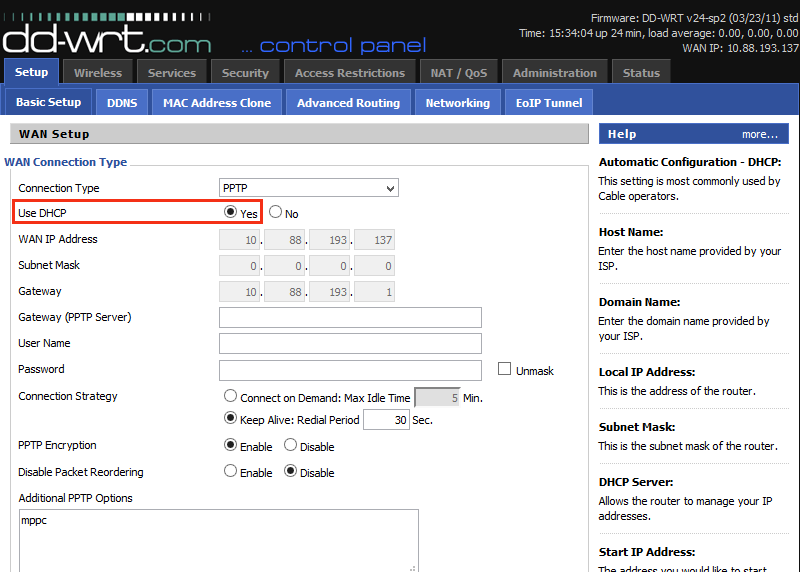 In this tutorial / article you will learn about setting up your Ivacy Point-to-Point Tunneling Protocol (PPTP) Virtual Private Network (VPN) connection on your system by using a wireless DD-WRT router. Note: For an upgraded and pre-configured Ivacy Router, visit Guardian Routers. Before making a connection, you must ensure that you have got a functional internet connection, a router that supports PPTP, and an Ivacy VPN account. A VPN connection does not work on an ISP modem. In order to make your VPN connection work, you need to connect another router with your modem. Make an Ethernet connection or a wireless connection from your router to your computer. 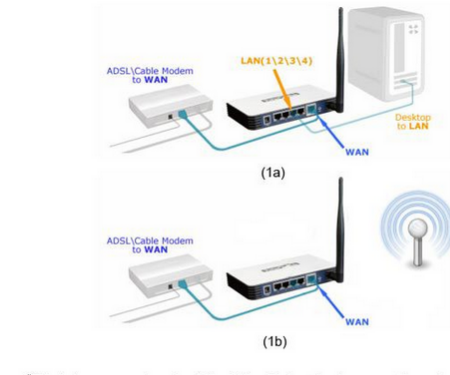 Follow 1a if you are connecting Ethernet router and 1b for wireless connection. 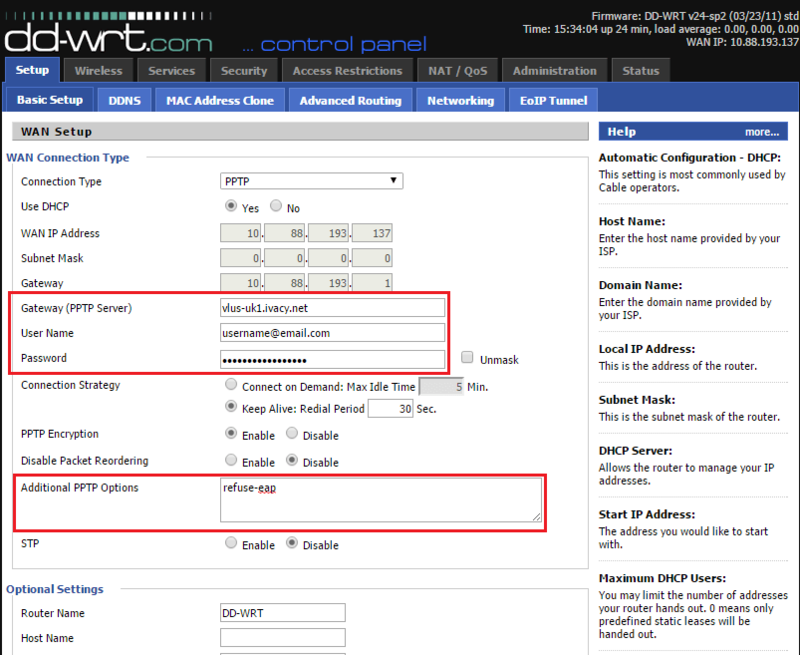 Open the ‘Basic Setup’ tab of the DD-WRT router. You can see a window with different fields. 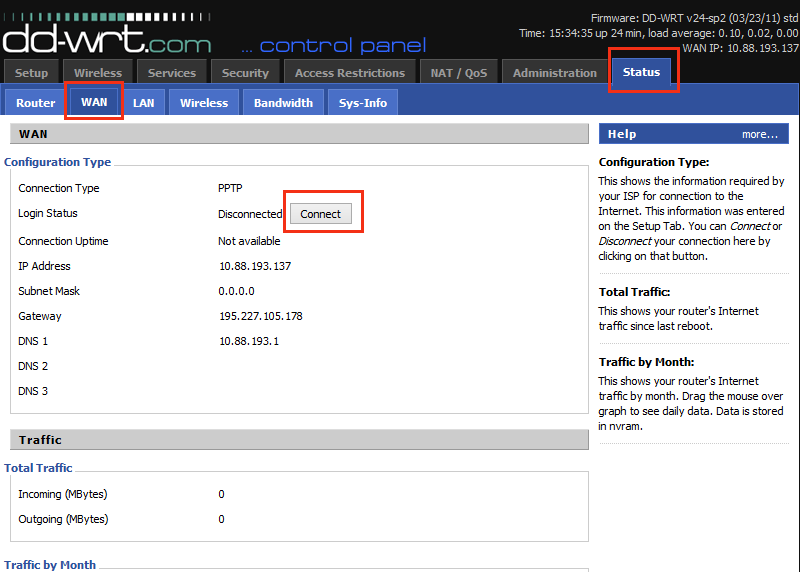 From the ‘Connection Type’ drop down menu, select the ‘PPTP’. 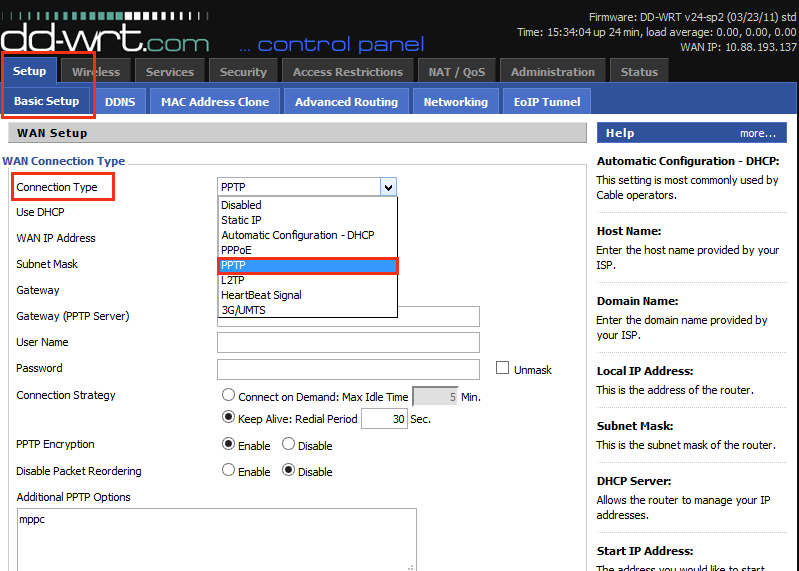 For the ‘Use DHCP’ option, select ‘Yes’. In the ‘Gateway (PPTP Server)’, type the name of the server that you desire to use. (List of all Ivacy VPN servers is available here). Write ‘Username’ and ‘Password’ in the respective fields. 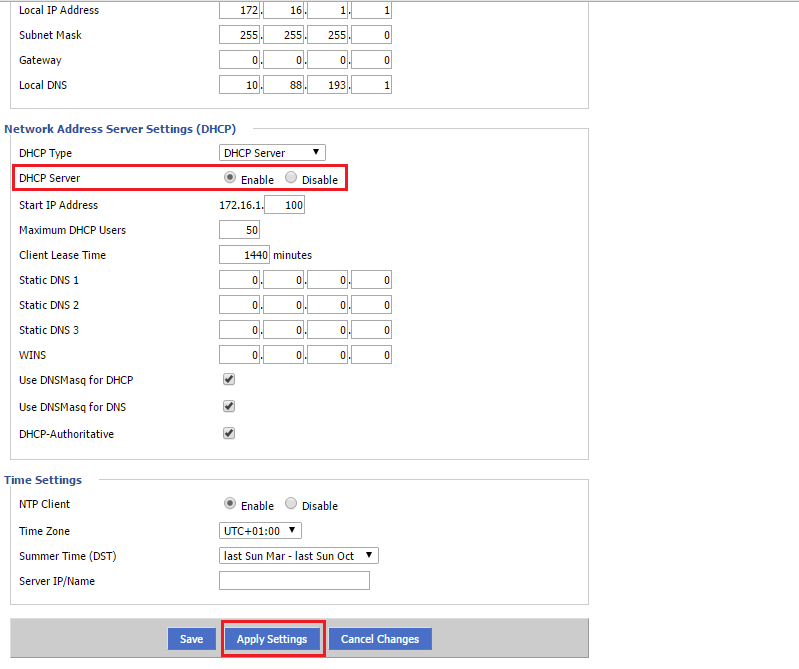 In the additional PPTP option field, write ‘refuse-eap’. Navigate to ‘DHCP Server’ and ensure that it is ‘enabled’. Click on ‘Apply Settings’ and then click ‘Save’. Go to menu bar and click ‘Status’. Then click on ‘WAN’ tab. Click ‘Connect’. You are connected with Ivacy VPN. Enjoy Privacy with Ivacy.